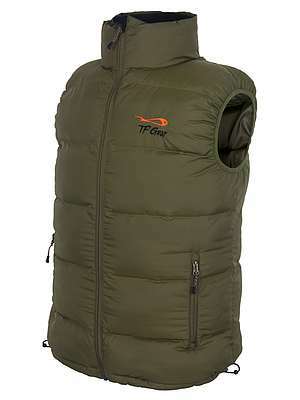 With the somewhat chilly conditions of late I was rather pleased to get hold of the TF Gear Thermo-Tex Gilet recently. The daytime temperatures have at last finally risen, thank goodness, and it’s been pleasant to sit in the sun and feel some much needed warmth. However the mornings and evenings are still chilly and with that constant northerly/NE wind, if you’re in the shade it still feels distinctly autumnal, if not downright cold. I have been on the odd crucian and tench session over the last couple of months and although generally the full winter thermal suits are unnecessary, you definitely need some extra clothing to keep the chill out. There are times when you can feel weighed down by thermal clothing but not so with this recent addition to my fishing wardrobe. The Thermo-Tex Gilet is remarkably lightweight when you take into account its tremendous thermal abilities. It’s extremely comfortable to wear too and allows plenty of freedom of movement, which to me is a real plus point. There is nothing worse than feeling like you’ve got a straight jacket on, even if you do need one! On several evenings when I’ve been wearing this gilet, I haven’t felt the need to pile on the usual extra layers of clothing. The gilet is superbly warm, which for some reason surprised me. I guess mainly because it feels so lightweight but that definitely belies its impressive thermal abilities. It appears to be well made and I like the fleece pockets, they keep your hands much warmer when that cold winds blowing. Overall I’m impressed with this product and feel that it does exactly what it says on the tin, to coin a phrase. It will be coming with me on all of my summer and winter sessions in future. It will be ideal on those summer evenings and mornings when you just need something extra over a shirt and in the winter it will make an excellent under layer when it gets really cold. 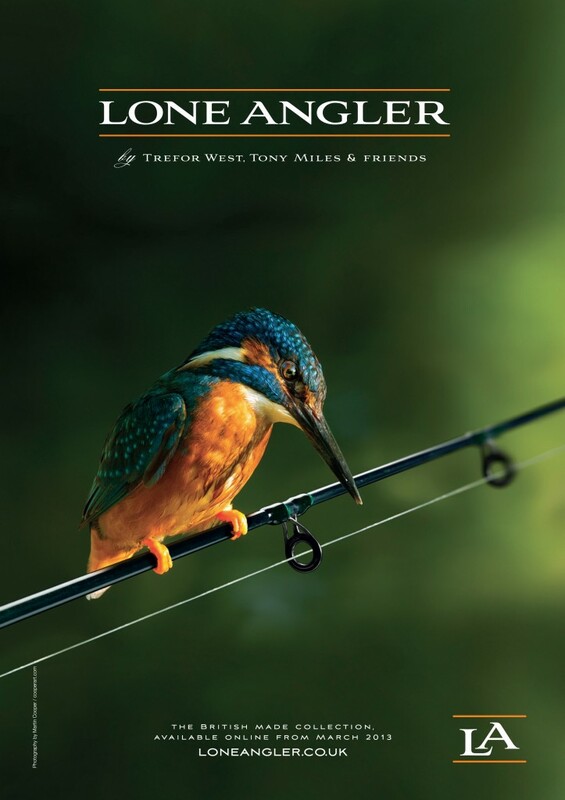 An absolute must have addition to everyone’s fishing wardrobe. Filled with the latest insulating fibres it will provide comforting warmth during those fresh early spring days, take the chill off cool summer evenings, and give life saving heat on the coldest winter nights.